DC and Doc Talk Wrestling! Topics this week include predictions for WWE Fastlane, and wild speculation about the build to Wrestlemania. Can Goldberg beat Kevin Owens? Does anyone care? Other than Jason? Does anyone read these descriptions? If so, enjoy this easter egg and send an email about it to the address below! Finally, the double D's of T also talk about wood carving, terrible childhood memories, and answer your emails. 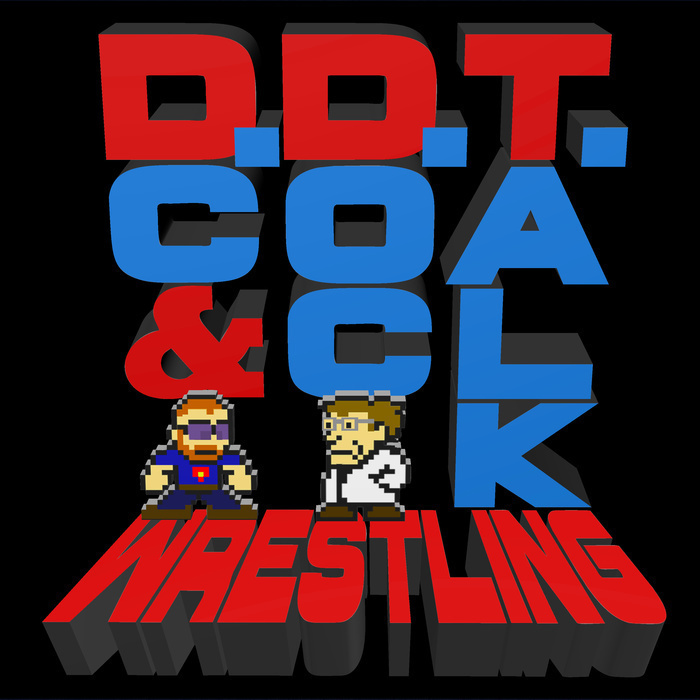 All this and more on this episode of DDT Wrestling!